Demonoid is a popular BitTorrent tracker and a website that includes file-sharing related discussion forums. Due to some technical problems this popular torrent forum has been down for many weeks now. Well, if you were a Demonoid user, then these ten best Demonoid alternatives might impress you. Please Note: In some territories, such as UK and Australia, its necessary to use a VPN for torrenting. You can check out our list of 5 Best VPNs for torrenting in 2018. Simply choose a VPN service that suits you. Then you can use torrent websites without any interruptions. This list of Demonoid alternatives has been prepared for sharing information and educational purpose. Hence, Techworm doesn’t condone downloading copyright-protected content. RARBG is a well-received website and a perfect alternative of Demonoid. This website provides torrent files and magnet links to enable peer-to-peer file sharing using the BitTorrent protocol. The site was founded in 2008 and boasts traffic of more than 500k visitors every day. 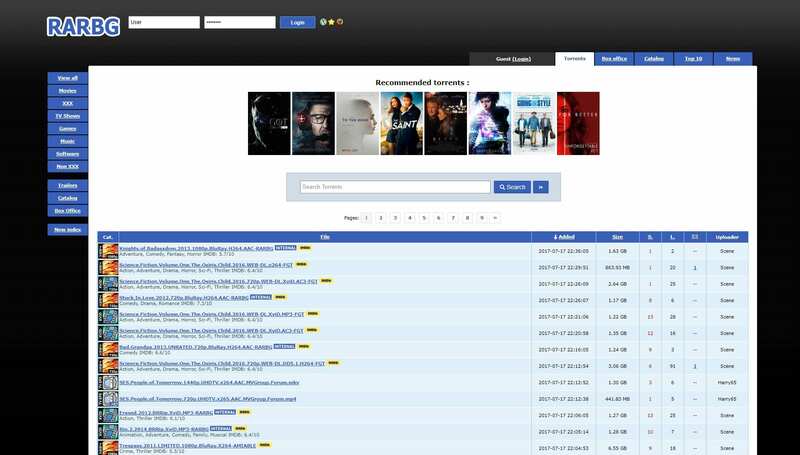 RARBG offers a very clean and intuitive UI that makes searching content a breeze. It is worth noting that, RARBG is blocked in many countries like Saudi Arabia, the UK, Portugal, and India. 1337X is another popular torrent community and somewhat similar to Demonoid. Users on 1337X share the best torrent files for free download. According to the TorrentFreak, 1337X is the third most popular torrent website as of 2018. 1337X has a clean UI, and the content is very well organized based on different categories. 1337X gained much popularity after the discontinuation of KickassTorrents. 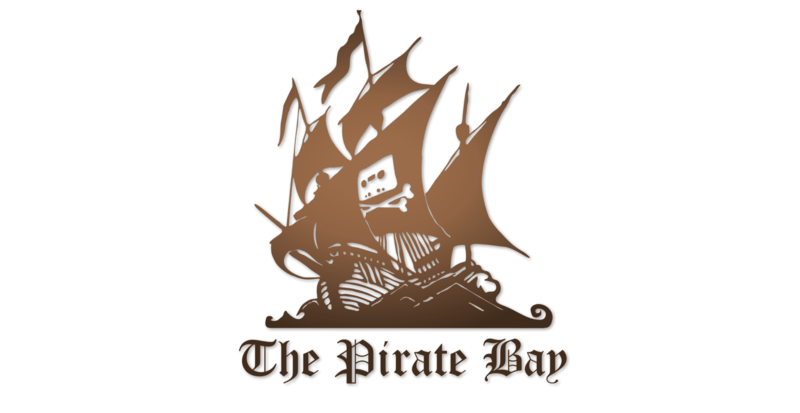 The Pirate Bay is possibly one of the oldest torrent websites that has gone through many problems in the past. Well, the Pirate Bay has a minimal UI, and there is no exploration option. That said, you can simply search content, download it, or even contribute magnet links and torrent files. Lastly, if Pirate Bay is not available in your country or your ISP has blocked it you can check out the best pirate bay alternatives. LimeTorrent is a newcomer, but the torrent website has gained immense popularity in recent years. Content on LimeTorrents is very well organized in different sections like movies, games, music, anime, TV shows, and software. This website offer verified one-click torrents downloads. The TorrentProject or Torrent Search Project is a metasearch engine for torrent-files, which consolidates links from other popular torrent hosting pages such as ExtraTorrent. Well, TorrentProject is an alternative to Demonoid. 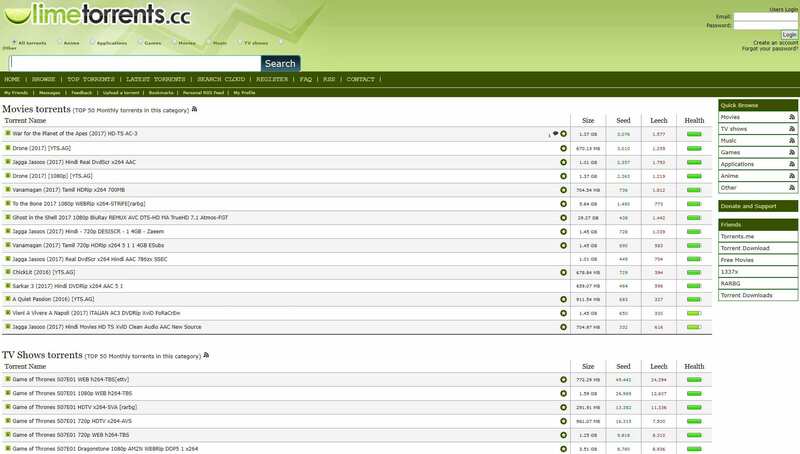 TorrentProject’s index has more than 10 million files coupled with self-produced content. Lastly, the UI is very clean and simple. Using TorrentProject you can easily download free movies, games, music, tv shows. Next best Demonoid alternative on the list is Torlock. Unlike other torrent websites, Torlock only lists verified Torrents. Furthermore, Content on Torlock is very well organized into different sections like Movie Torrents, TV Torrents, Music Torrents, Game Torrents, Software Torrents, and eBooks Torrents. Consequently, searching and exploring content on Torlock is fairly simple. SeedPeer is the renamed version of the popular decade-old torrent website Meganova. This website offers an extensive collection of high-quality torrents. Similar to many other websites content on SeedPeer is very well organized in different sections like movies, TV shows, games, apps, music, books, and much more. 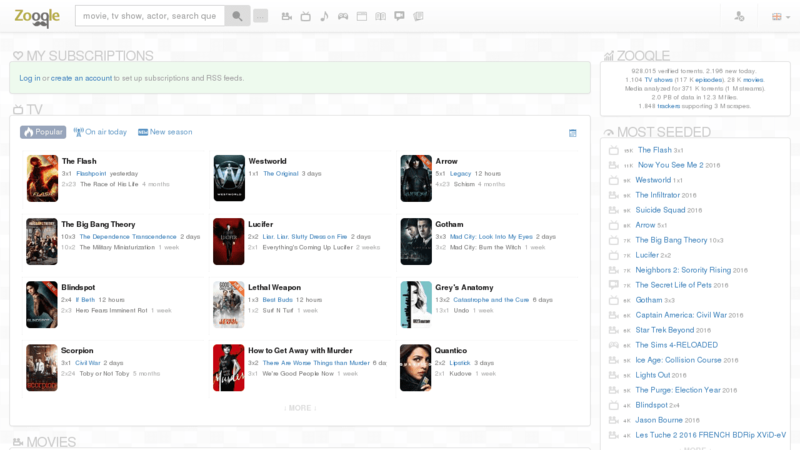 Zooqle is another popular Demonoid alternative that may impress movies and TV shows enthusiasts. The UI of Zooqle is visually appealing and very well developed. Zooqle displays the most seeded torrents on its homepage. You can easily find exclusive content on Zooqle. 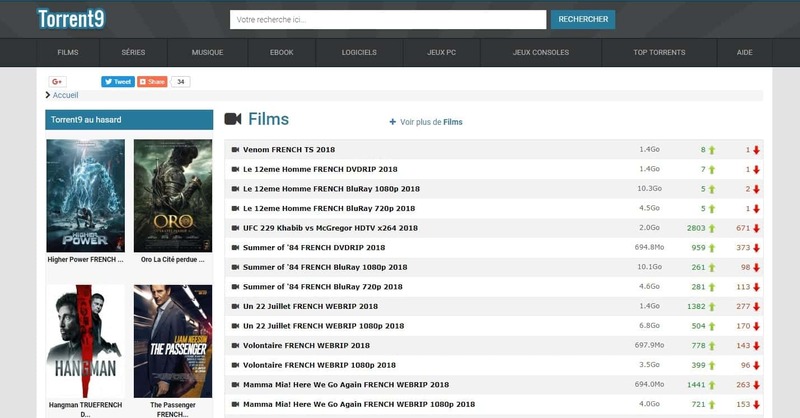 YTS is the next popular torrent website among movie enthusiasts. This torrent website is dedicated to all sorts of films. Consequently, you can’t find other stuff like music, games, apps and much more, YTS allows users to select between different qualities like FHD, HD, and SD. The last Demenoid alternative on the list is Torrent9. This popular website offers verified torrents. The UI of the website is visually impressive and content is segregated into different sections like movies, TV shows, games, music, software etc. One of the most common questions associated with downloading Torrent content “Is Torrenting Legal?”. In principle, it is. But if you are downloading and redistributing copyrighted content then it’s an illegal activity. This comes under the category of pirated content. That said, if you are sharing now-copyrighted content then Torrenting is completely legal. The major reason behind banning torrent websites in different countries is the redistribution of copyrighted content. So these were some sites like Demonoid. Do share any other Demonoid alternatives that you use in the comments section below.